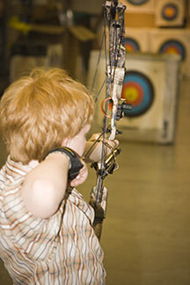 To provide a safe and professional atmosphere where individuals and families can enjoy the sport of archery and receive quality instruction, equipment and advice for all of their archery needs. We hope to help the sport of archery continue to grow in our area with the highest quality facility and assistance possible and with the most current information and equipment available. in the Spokane Valley for 13 years. and deposit thru door before shooting. 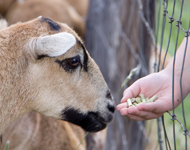 We are located in Spokane Valley about 15 miles East of Spokane, Washington. From the freeway (I-90), take either Barker Rd or Sullivan Exit and go south. go 1/4 mile, then left (South) on Linke Road for 1/4 mile. go 2 miles, then right (South) onto Linke Road for 1/4 mile.